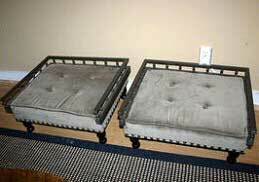 Build a comfortable dog bed for your pooch to keep him off the cold floors. 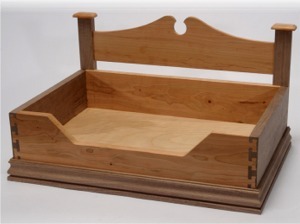 Plans below are for pet beds made of wood or pvc. 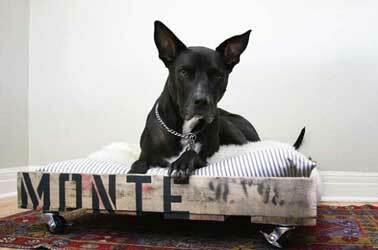 Build a comfy dog bed on wheels that is made out of a wooden pallet then with the use of stensil, paint your pets name on the side. Create this adorable four poster bed using an old end table, some paint, personal details and a pillow for your small dog or cat to nap on. 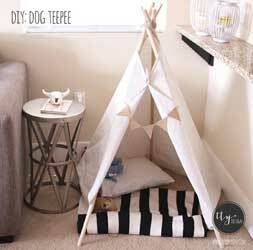 Give your pet his or her own little hide-away by making a cozy teepee using painters canvas, wooden dowels and a few other supplies. 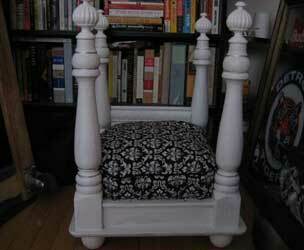 This easy to follow dog bed plan takes a footstool and with a few adjustments turns it into an attractive dog bed. 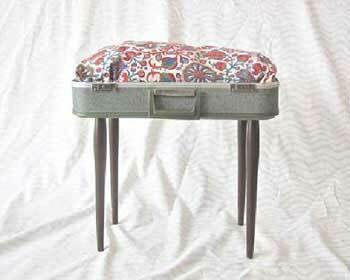 Take apart an old suitcase, attach it to a small table with four sturdy legs, add a soft pillow and you have a awesome bed your cat will love. Make a decorative bed complete with headboard for your furry friend. 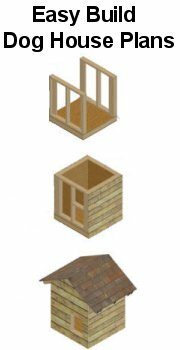 No picture but instructions for building a wooden elevated dog bed.